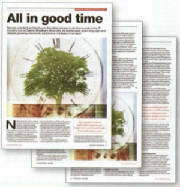 I have about 30 publications but some of them are, probably, not that interesting for IT people because they are written about Bio-Medical Cybernetics. 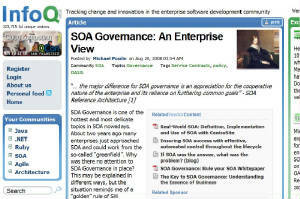 - article describe Enterprise view on SOA Governace. 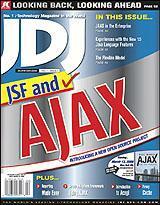 It is based on the OASIS SOA Reference Architecture (Public Review Draft) and practical experience of the author. 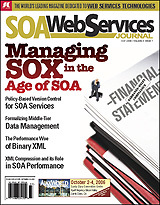 A set of giverning policies for the management, design and run-time of the SOA services is represented. 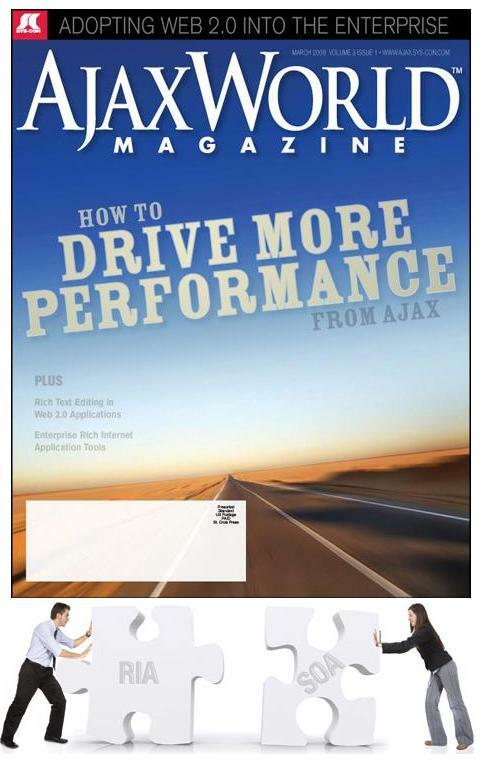 - compares traditional "as is" services reuse with an advanced mechanism of service reuse via extension of the message schemas. 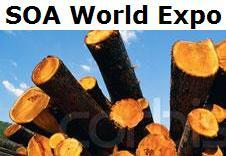 Both kinds of reuse are observed for utility, entity, and business services. 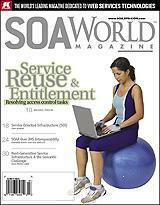 Reuse via extension allows reusing the services in many execution contexts, with a variety of customer audiences having different entitlement to service results (SOA World Magazine, April, 2008). 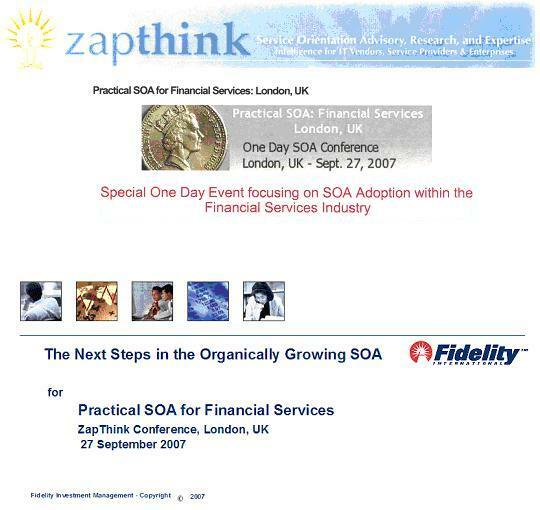 Case study in SOA: The Next Steps in the Organically Growing SOA. 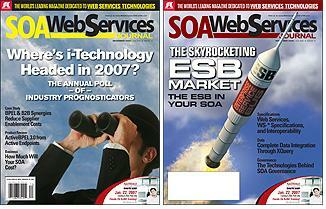 - observes SOA RM as a first standard, which position SOA a s a business-centric model for IT. 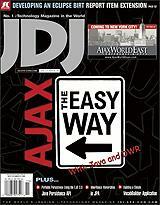 Describes business model decomposition into the business services and processes and outlines SOA design solutions based on pre-known enterprise business mode (SOA&WebServices Journal, November and December, 2006). 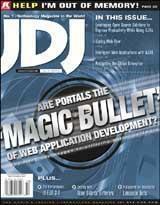 - discusses an issue of SOA Service versioning; promote consolidated single version for a SOA Service versus versioning of separate parts of the SOA Service. 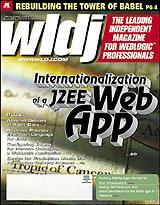 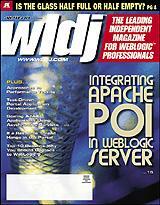 Implementation eaxampls include versioning in UDDI and LDAP (SOA&WebServices Journal, July, 2006). 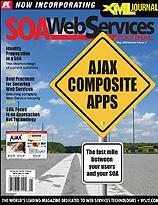 Does a Web Service Make a Service for SOA?